Toilets are some of the hardest-working fixtures in the home, and boy, are we thankful they exist. When you think about it, it’s pretty amazing that toilets function as well as they do for as long as they do. However, when they have problems, it isn’t pretty. Water damage from a toilet usually costs at least $5,000 to repair. Ironically, a majority of toilet issues begin with clogged or overflowing toilets – problems that can be avoided if the toilet is used and maintained correctly. At RestoraCore, we have restored water damaged caused by toilets many different times. As a result, we’ve learned a lot about how problems can be avoided and handled. In today’s blog, we want to share some basics on what to do if you experience damage as well as how to prevent it from happening in the first place. Learn a few basics, and you’ll know what to do when the toilet starts having trouble. Adjust the float. If the toilet isn’t clogged up, it may be overflowing because the float is in the wrong position. Simply remove the lid on the tank and lift the float to switch off the flow of water. Turn off the water. This is always the first step if you have water hitting the floor. You’ll find the knob on the wall near the base of the toilet. Do not flush the toilet again. When a toilet is clogged, it is very tempting to flush again and gain in hopes the blockage will move. Don’t do this, as it will likely cause your toilet to overflow. Use a plunger. A clogged toilet can usually be solved with a plunger. Make sure you have a plunger in the bathroom in the first place! 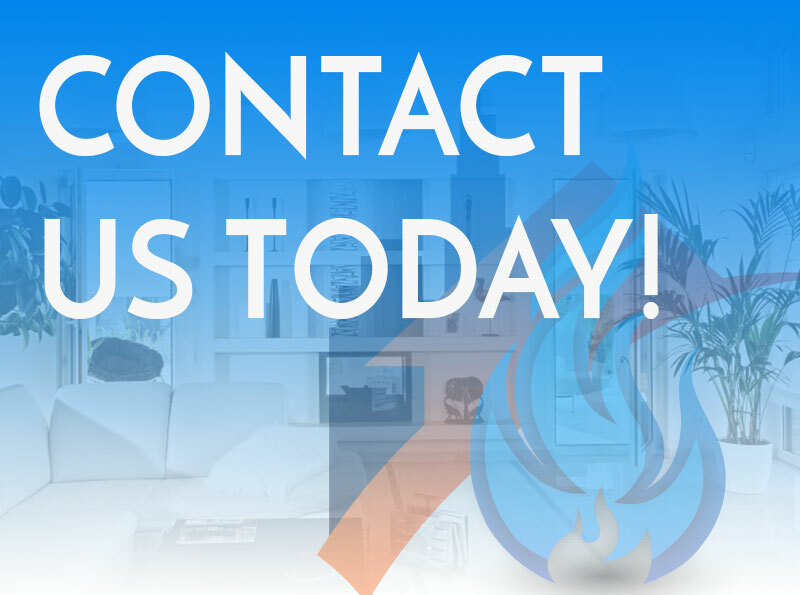 Contact a professional plumber. If a plunger isn’t doing the trick and you are afraid to turn the water back on, get a hold of a plumber you trust. Most plumbers offer 24-hour emergency services, so you won’t have to wait until normal business hours to get help. Get the help of a restoration company. If you have water on your floors, a restoration company like Restora Core is your best friend. We can quickly stop further damage from happening and restore your bathroom. Paying for restoration can be stressful, but homeowner’s insurance usually covers both damages to your toilet and the surrounding home as long as the damage was sudden. Any mold caused by the water damage isn’t as likely to be covered. Lastly, if your damage was caused by a clogged sewer line, chances are good your insurance won’t cover anything unless it specifically covers sewer backups. Pay attention to after you flush. Maybe you suspect your toilet is clogged. Don’t flush again right away. Instead, wait and watch to see if the bowl refills all the way. If it refills too much, take the cover off the tank and lift the float. This will immediately stop the water flow. You can then turn off the water at the base of the toilet. If you flush and the bowl doesn’t fill all the way, it may be clogged and a plunger will probably be your best friend. Check the toilet twice a year. Toilets are generally pretty tough, but they don’t last forever. Check the components of your toilet to make sure they aren’t worn out. Is Toilet Water a Hazard? If it overflows while containing raw sewage or feces, absolutely. However, even if the water doesn’t have sewage in it, it will still be considered a biohazard because it is full of tiny particles that can quickly turn into fungus or mold if not killed off. Generally, you’ll have to replace carpeting and flooring exposed to toilet water every time. 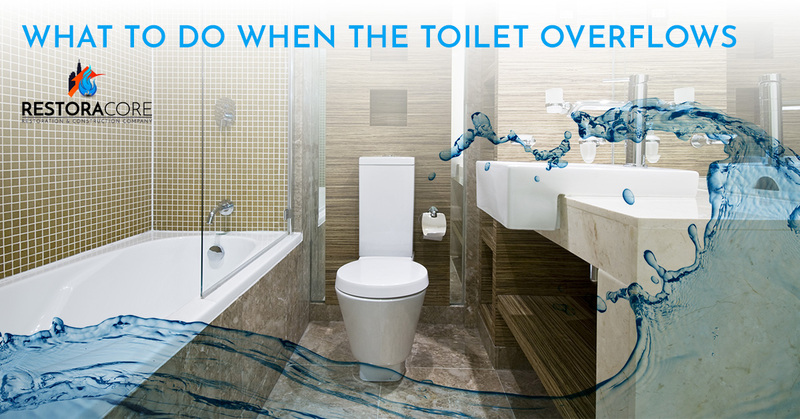 If you have toilet water damage, turn to RestoraCore. We proudly offer San Diego premium water damage restoration. Learn more today! ©2018 RestoraCore - Do not copy. All rights reserved.